Born in Birmingham, raised in Detroit, born again in the Spirit & lives in Chicago. Post-Crisis nerd. Christ-Follower. Justice League: Gods and Monsters - Wonder Woman #1 is a rich and thought-provoking narrative ripped straight from DC Entertainment's newest animated universe --- Justice League: Gods and Monsters. DC Comics writers J.M. DeMatteis and Bruce Timm along with artists Rick Leonardi (pencils), Dan Green (inks), Allen Passalaqua (colors) and Saida Temofonte (letters) introduce readers to Bekka, of the New Gods, as this alternate universe's Wonder Woman. I highly recommend viewing the Justice League: Gods and Monsters but watching is not necessary to enjoy reading this book. The third installment of the Justice League: Gods and Monsters comic book one-shots, which included Batman #1 and Superman #1, begins where Bekka's origin from the animated movie left off. The New God finds herself booming from world to world. 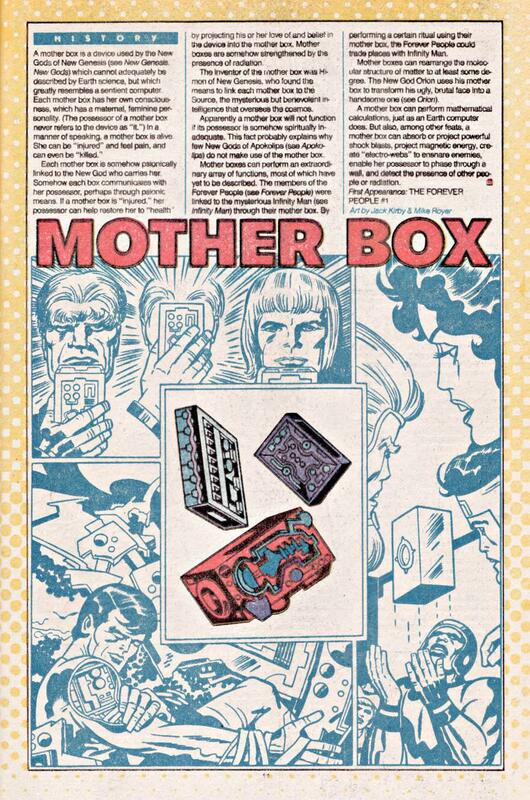 Her Mother Box finally booms her to 1960's Earth. Readers really have no clue how long Bekka has been traveling through time and space. Firmly setting her into Earth's time enables the creators to define her character and motivations within the context of human history. Where time seemed vague in the animated movie, the one-shot clearly takes place in America's past. Familiar events such as the Cuban Missile Crisis, the Civil Rights Movement and other counter-culture movements help move the story along. They also mould the adventurer along the way. New God Bekka slashes with her mighty sword as Wonder Woman in DC's alternate universe. In the movie Groundhog Day, Bill Murray's character Phil Connor is a self-centered weather-man doomed to repeat the same day over and over again until he learns many of life's important lessons. Similarly, in her booming, Bekka seems doomed to repeat what she describes as an almost cruel randomness until she intervenes in the lives of three hippies and joins them at their upstate New York commune in 1967. We see her faith challenged and renewed by the end of the story. Bekka is a fierce, beautiful yet restless Quixote tilting at windmills. The journey has her searching for redemption, personal peace and the higher ideals of New Genesis. These are ideals to which she desperately longs to return. She has escaped the war, violence and betrayal of her home-world. She's haunted by her own past, by her own sins and by the sins of her father. Bekka must seemingly deal with her own demons before she can discover true peace and purpose. Justice League: Gods and Monsters: Wonder Woman #1 was a fun read. Bekka struggles to find her place in a world desperate for hope, but mired in violence. The creators positioned her to be the difference. It's a broken world in need of redemption just like her. Though there were many religious overtones, they made the book an interesting read. The comic addressed some social issues of that period of which Bekka as Wonder Woman hopes to be a light. The art was decent. Rick Leonardi did his best to mimic the style that Bruce Timm and Paul Dini are most famous for establishing while making it his own. Fortunately Dan Green and Allen Passalaqua were there for the assist. There were some fun Easter eggs throughout and special nods to Jack Kirby's Fourth World and The Forever People also. The writing was a little wordy and perhaps too preachy for some readers. Certainly there could have been more action. However, I saw this book as a launchpad for more to come with Bekka. This is especially true for readers looking forward to reading Justice League: Gods and Monsters #1.